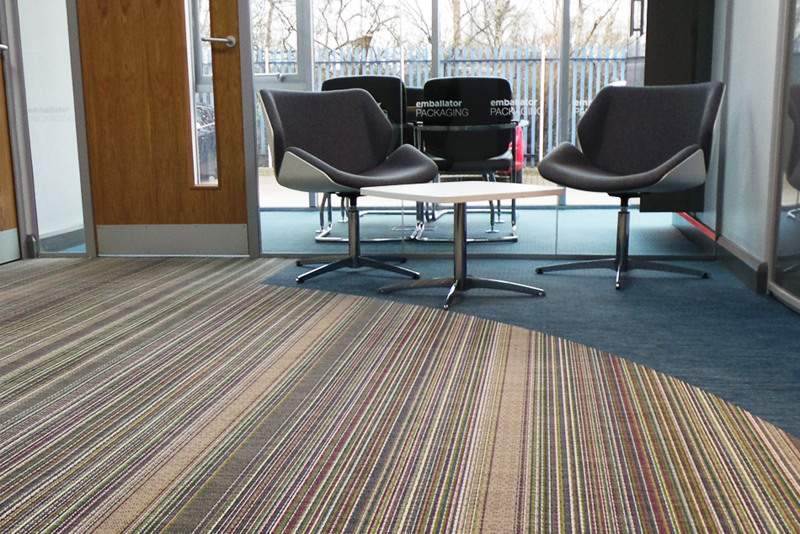 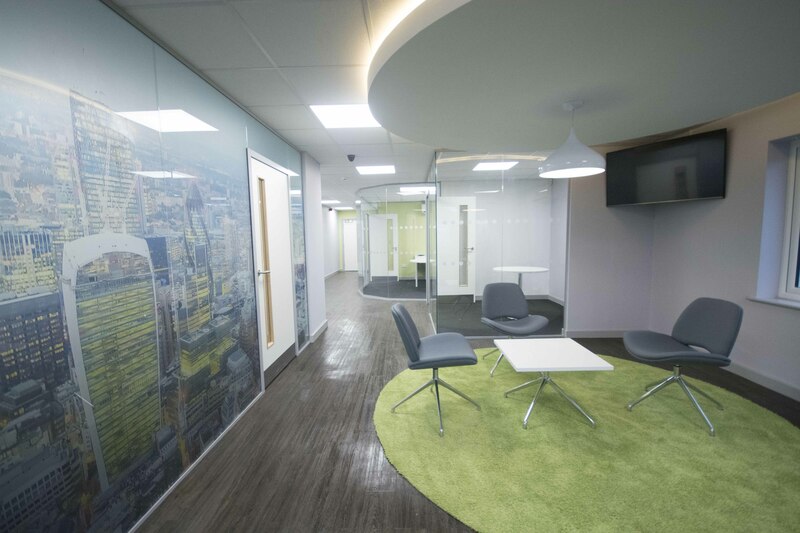 Extensive programme of office design and refurbishment of 2 sites, Leeds and Huddersfield, and increase in footprint. 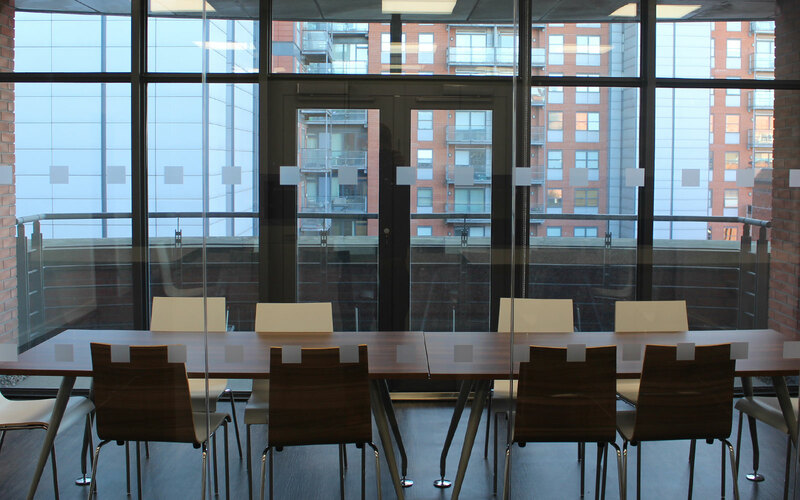 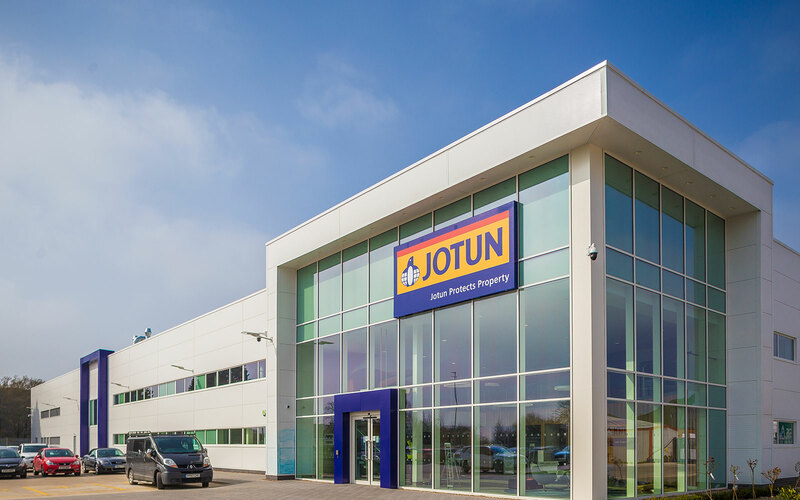 New build, extension and complete fitout of 3 sites all awarded consecutively. 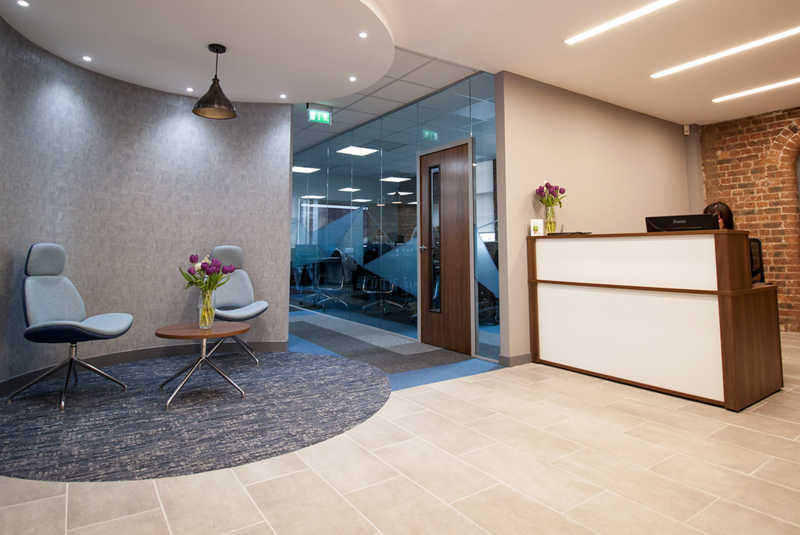 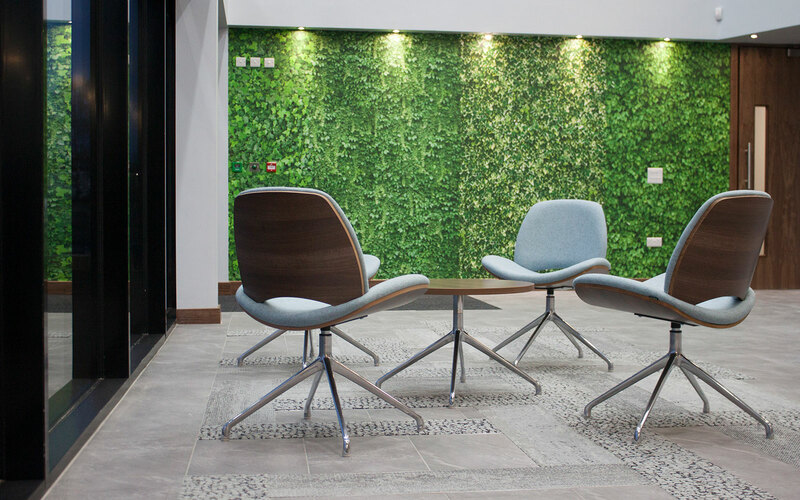 Maximising space, increasing staff wellbeing and increasing productivity through an innovative and efficient workplace design for Greenbank Solutions Ltd.
New build of offices including full fit out for fast growing company based in Wetherby including agile working. 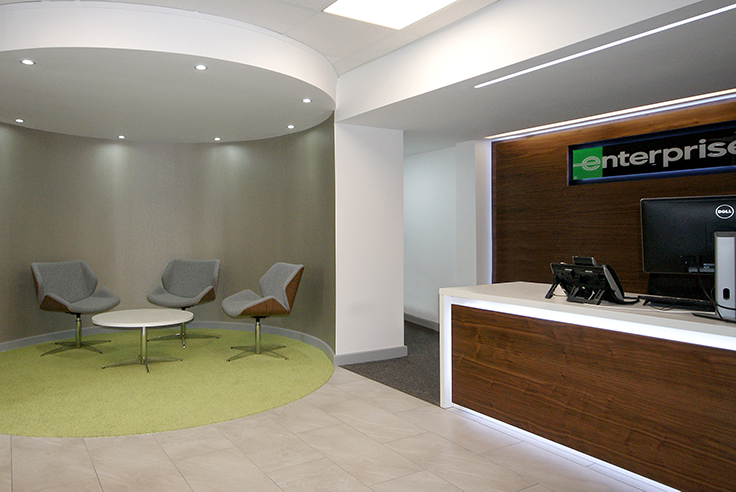 Enterprise rent-a-car regional office, 16-week project in 3 phases through occupation.